If you build a deck without the necessary permits, you may have issues with paperwork or have to pay a fine when you try to sell your home. Are you and your company licensed and insured? Make sure the contractor you choose has insurance and the required licenses to obtain permits by calling his or her insurance company for verification. Without such coverage, you could be held accountable for property damage or injuries that occur on your property. How will the permit process be handled? Nearly every deck building project requires a permit. If you build without the necessary permits, you may have issues with paperwork or have to pay a fine when you try to sell your home. Most deck builders handle the permit process but be sure to obtain a copy for your records. 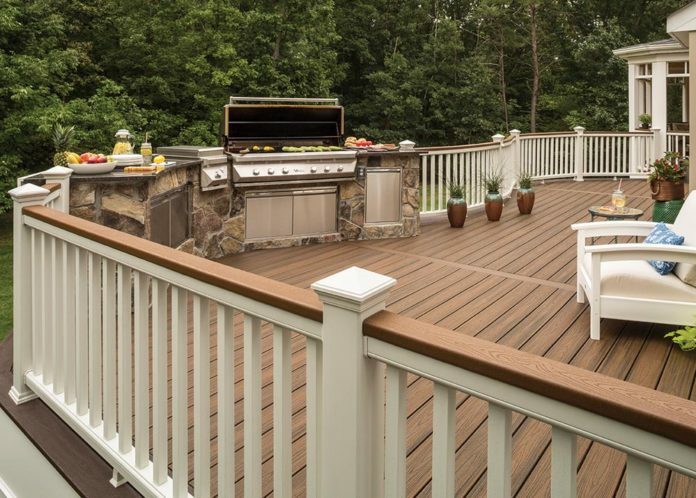 What decking materials do you work with? Your deck is a permanent addition to your home that affects its value, so it’s important to choose a contractor who is skilled and comfortable working with your preferred material. If you want to build with composite, for instance, Trex Company, a leading brand of wood-alternative decking, has an international network of pre-screened and hand-selected contractors, known as TrexPros, who have completed specialized training in working with high-performance, low-maintenance composite decking. Can you provide references? It’s one thing to read online reviews, but to personally speak with a previous customer offers another level of reassurance. Once your preliminary questions have been answered and you feel comfortable with the contractor, take the time to contact a few references to ask questions about the quality of work and overall experience to help ensure you are making a good hiring decision. 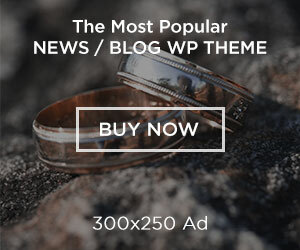 Do you offer a warranty? 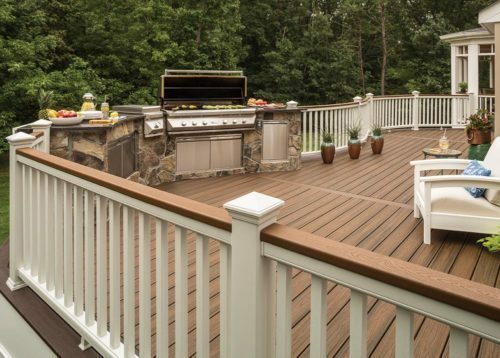 Typically, contractor warranties only cover structural damage related to the construction of the deck. Reputable builders should provide a written statement that spells out the type and length of time they will guarantee their workmanship. Be sure to also inquire about any manufacturers’ warranties on the products being used. For example, Trex decking is backed by a 25-year limited fade and stain warranty.